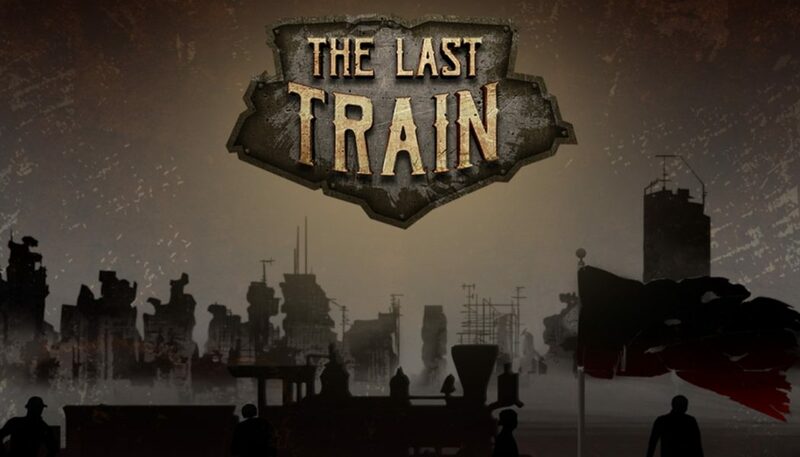 Smash Game Studios are working on a brand new game called “The Last Train”. They are an independent game studio based out of Mumbai. The game will be launching on Steam sometime during April-May 2018. You can support them in their campaign at Indiegogo. 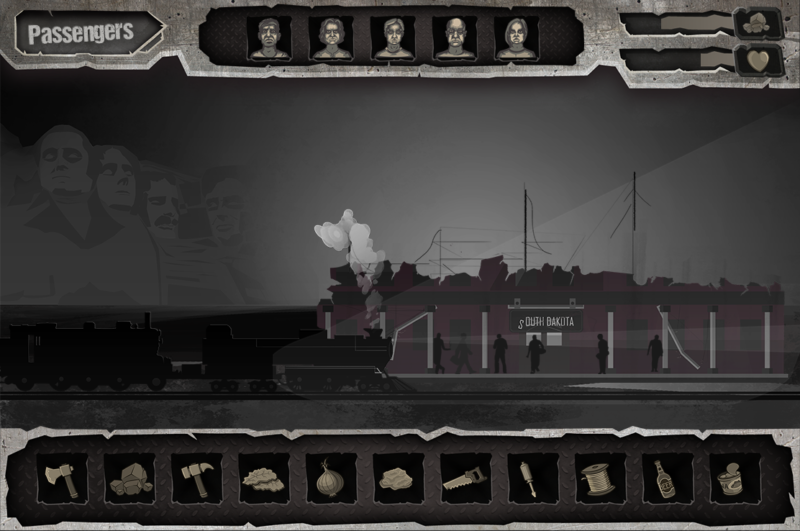 The Last Train is an Alternate History Survival Strategy Game! 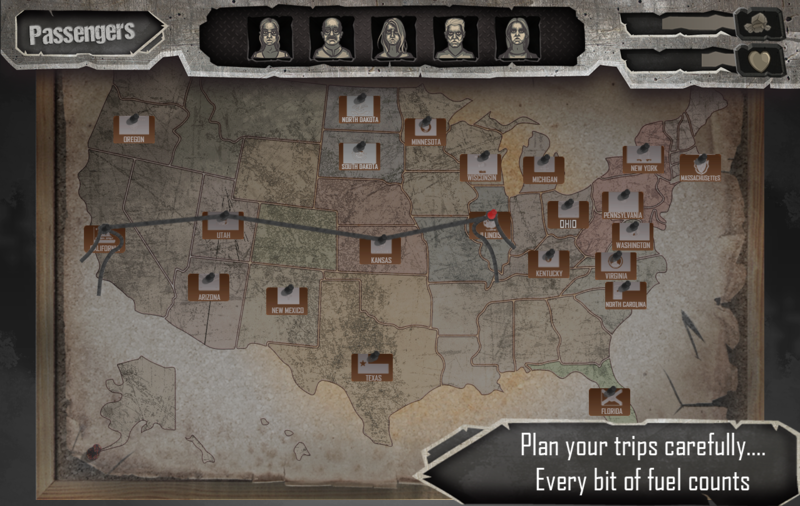 As one of the last few survivors of World War II America, help the remaining survivors using your train piloting skills. On your way through the country, you will come across a wide range of interesting characters and will be rewarded generously by the rich and get the moral satisfaction of helping the poor. Who will you choose? 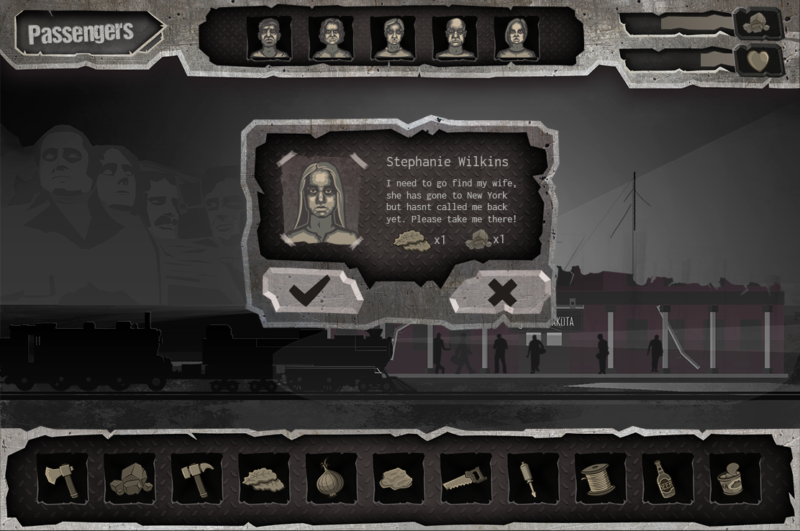 The game will feature a deep, engaging crafting and scavenging systems along with a compelling storyline. Smash Game Studios have used games like Papers Please and This War of Mine as inspiration since they wanted to tell a grounded story set during the World War 2 Time Period. When they started this project they wanted to create a unique Disaster Management game, from that the game evolved into one where they got an opportunity tell unique stories about individuals who go about their normal day to day lives and how putting them in disastrous situations like a war would affect their lives. They are currently nearing the alpha stage of development and have their Indiegogo Campaign currently live to help them get through development. At the time of writing they have got about 50% of our funding with more than 30 days to go.